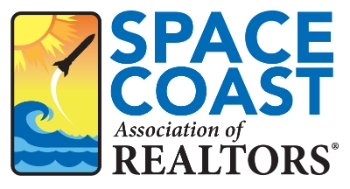 Understanding the HECM for Home Purchase 2 CE - Space Coast Association of REALTORS® Member Site. REALTORS® will learn to: Offer Homes with just 40% - 60% cash down. Your Senior home buyers will have no monthly mortgage payments, for life. Increase sales and commissions using this FHA program. Sell a home to seniors (age 62+) that they may not otherwise qualify for. Separate myths from realities. Market the FHA program and increase your exposure – get more listings. Identify the homes that qualify for this FHA land. Use special approved wording within MLS and What’s allowed when writing a purchase contract.